With recent updates to the Mac’s OS X El Capitan, and the new iOS 9.3, Apple is upping their privacy game. 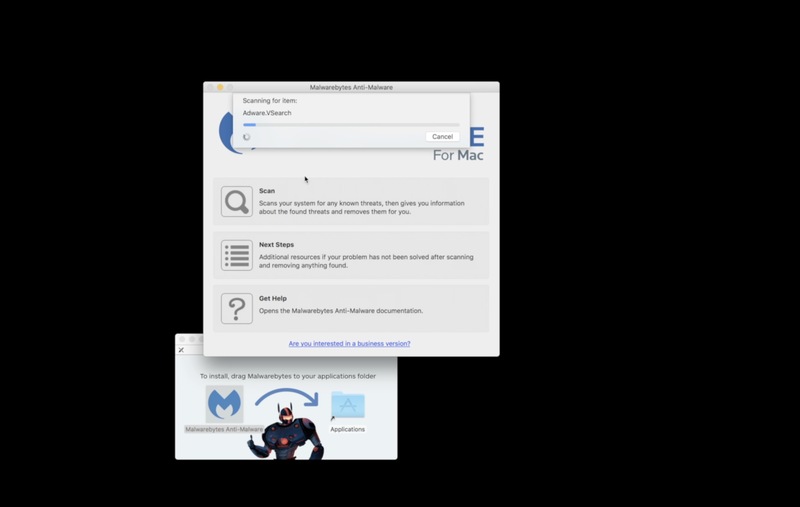 Here’s how to lock notes on Mac and protect your data from prying eyes. 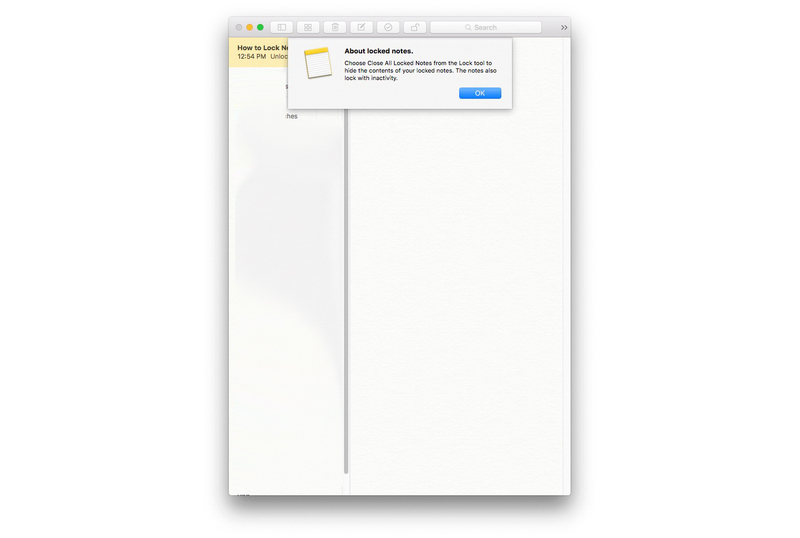 If you haven’t been using your Mac’s Notes application, now is a perfect time to check it out. 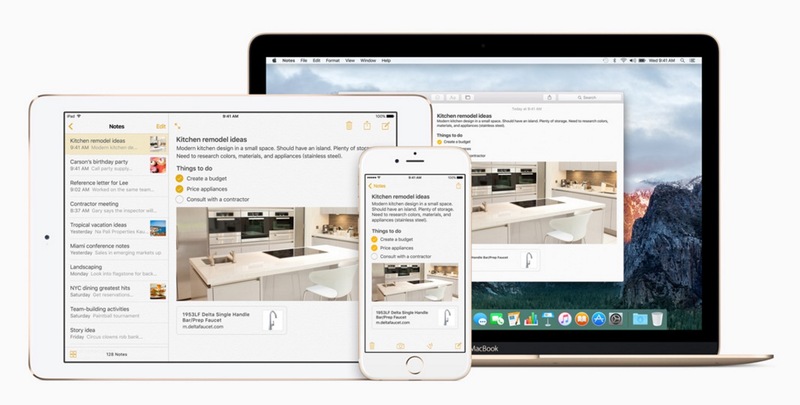 Apple has improved the app substantially in the last couple of years, and now it’s become a proper replacement for some of the third party notes apps you might be using, like Evernote, OneNote, and the like. If you’re a note-taking power user, you might not find what you need in Notes – despite the improvements, it’s still a relatively simple app. 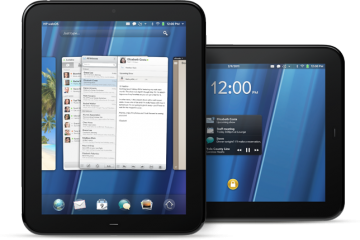 The new version has a lot more in common with products like Evernote, however, including the ability to save maps, websites, and audio directly into any note; you can even attach documents to specific notes and include task lists and the like. Where Notes especially falls down is when it comes to searching and organization. You can’t put your notes into subfolders, for example; you’re limited to a single folder. You also can’t name your notes, as Notes takes the name for every note from the top line of the note’s contents. Finally, there aren’t any plugins or extensions to help send web content directly to your Notes app, an area where Evernote leads the pack. Still if you’re fully into the Mac ecosystem, Notes is pretty great. 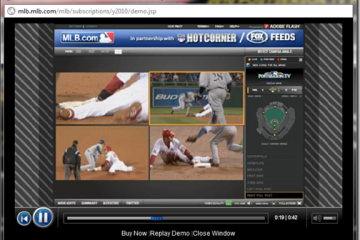 You can access them through the web from any computer, and if you make sure to use the iCloud category (I never use anything else, to be honest), then all of your notes and clippings will be available on every Mac, iPhone, iPad, or iPod Touch on which you sign in, all without having to download any extra apps. One of the new features is the ability to lock any individual note you write – a great feature if you need to keep your notes safe from prying eyes, or just want to hide your list of Christmas presents from your loved ones. 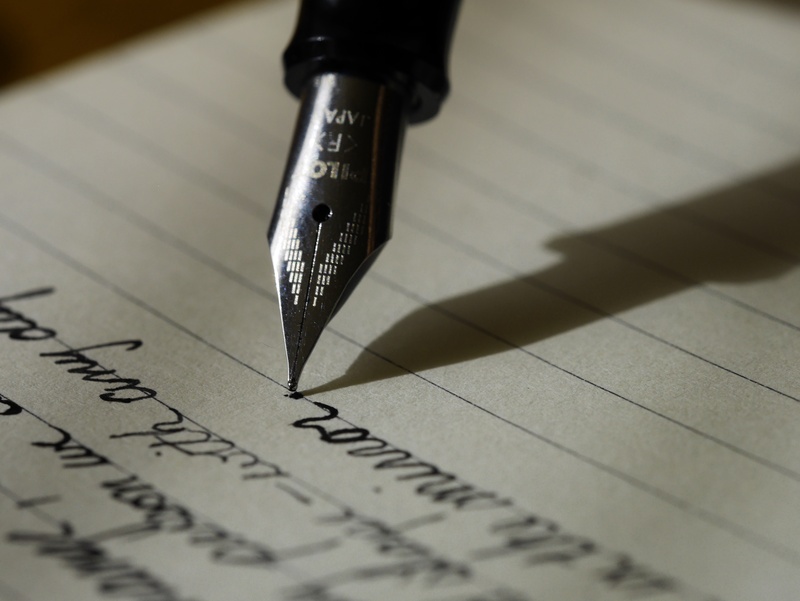 Start out by writing a note just like you would any other time. When you open Notes, click on the icon at the top of the app that features a pencil writing on a square. 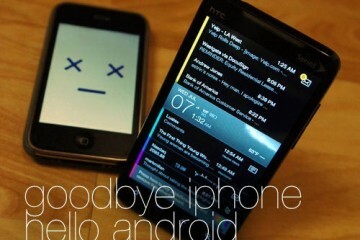 This generates a new note on the right half of the app. You can fill your note with content, then to lock it away, click on the new padlock icon on the top of the screen. 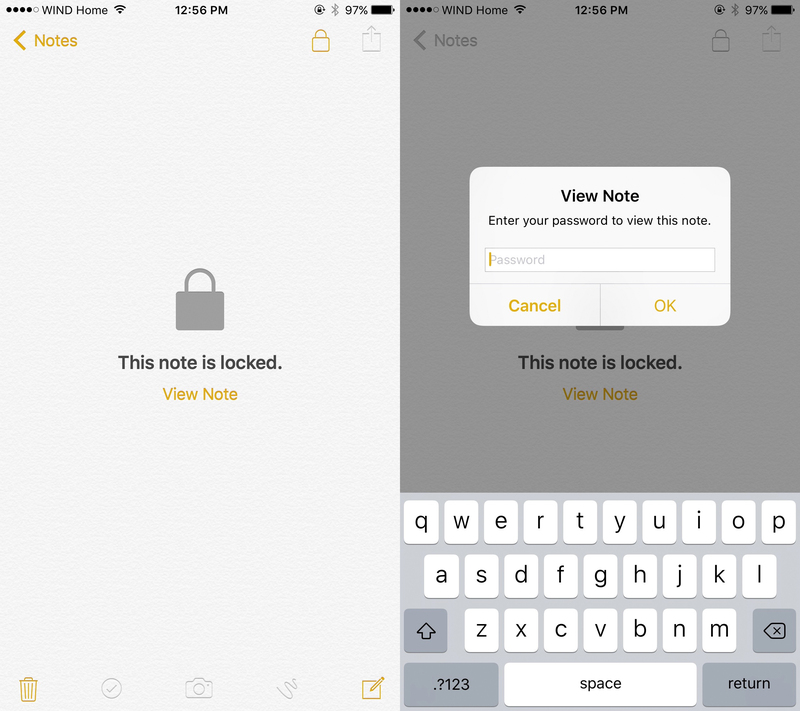 Beware: unlike many of Apple’s security features, Notes doesn’t rely on your iTunes password. Instead, you’ll need to enter in a custom password (and enter it twice) for every note you wish to lock. Apple suggests that you add a password hint into a field below the passwords, and we suggest the same. You shouldn’t use the same password for more than one note, and it can be difficult to remember a passel of different keys. Make sure it’s something that you could answer immediately, but what someone else couldn’t: something like your first school’s name, or a classic standby like your mother’s maiden name will work. 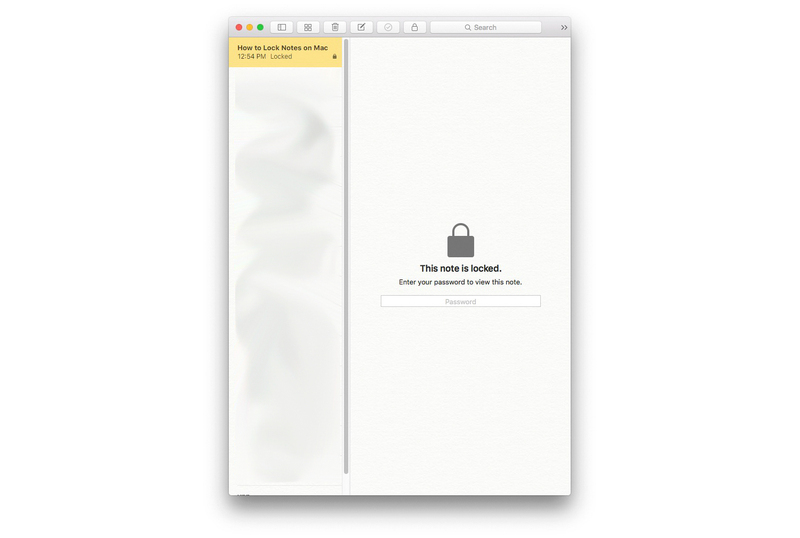 A password protected note on OS X. Now your note is locked! 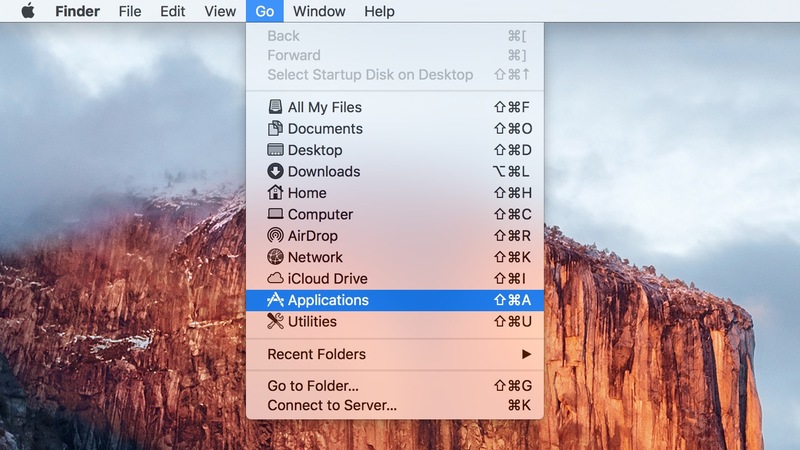 If you close the Notes app, or simply walk away from your computer for a while, Notes will automatically close your app, and the next time you access it, you’ll need put in your password to access. If you’re going to be working at your computer and don’t wish to close your Notes app, you can click the padlock icon again to lock every open note (that’s been previously password protected). This is what you’ll see on an iPhone when you try to read a locked note. 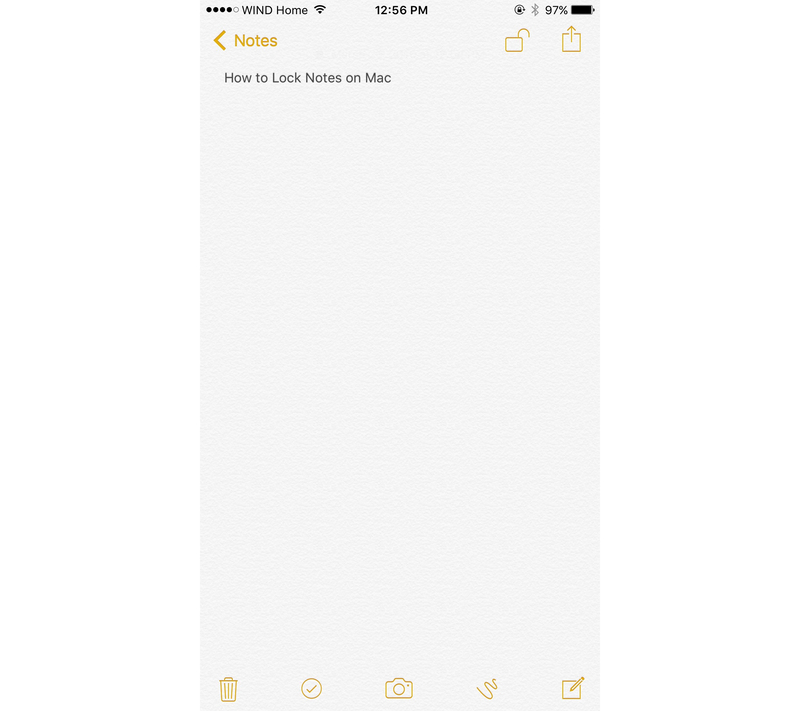 You can lock notes on Mac, too, and read notes that you’ve locked on your iPhone or iPad. Just open up your iOS Notes app and find the note you wish to read (if you’ve synced them via iCloud, it’s probably listed already). 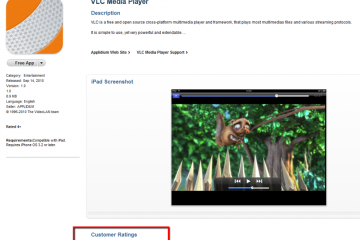 Tap on it, and you’ll see a display that informs you of its protected nature as well as a “View Note” link. Tap on that link, and your iPhone will ask for the password you originally used to encrypt it. One nice feature of using encrypted notes on your iPhone is the integration of Touch ID. If you have an iPhone 5s or newer, an iPad Air 2 or iPad Pro or newer, or an iPad Mini 3 or newer, you have a fingerprint read embedded into your home button. Once you open a password protected note with the password, every subsequent time you open it you’ll be given the option of using your fingerprint. 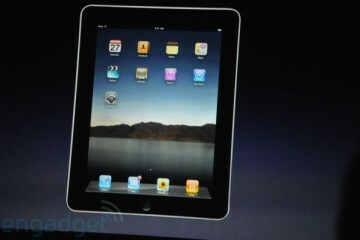 Notice the unlocked padlock icon at the top of this screen. Something to keep in mind – if you allow a spouse or significant other to store a fingerprint on your iOS device, they’ll be able to read any notes you’ve previously opened, so be cautious with the information you store. 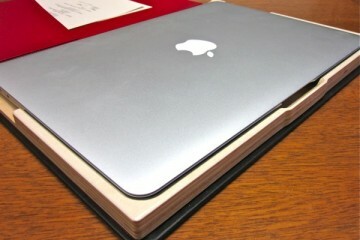 Whether you lock notes on Mac or iPhone, it’s a great way to keep your data safe.